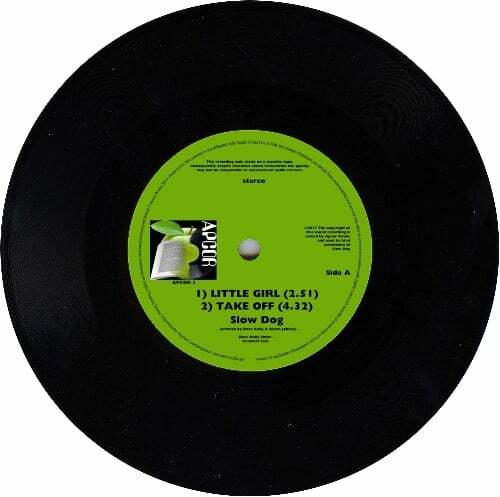 SLOW DOG: Vinyl-EP LITTLE GIRL. Apcor 3, Europe. Little Girl; Take Off; Have No Answer; She’s Got Love. 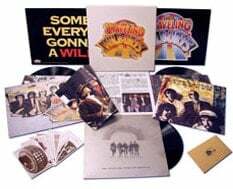 Nov. 2007: box (2 lp's & maxisingle & book) THE TRAVELING WILBURYS COLLECTION.